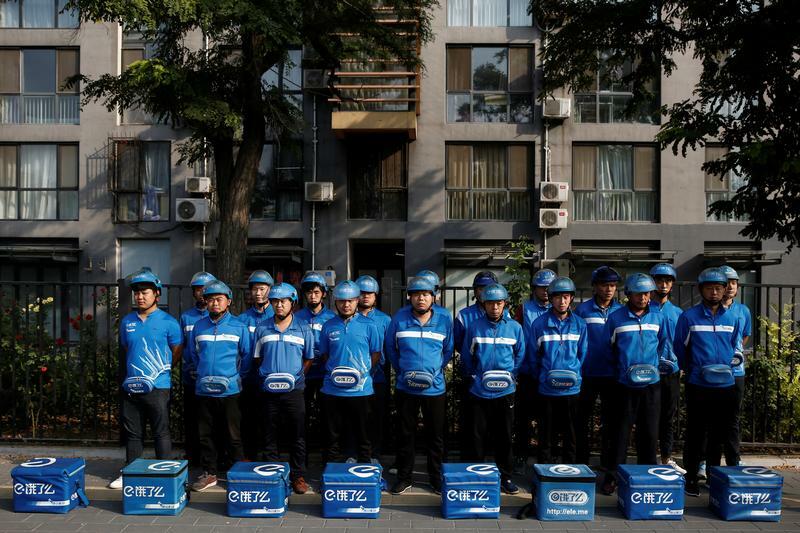 The $500 bln e-commerce outfit may buy the rest of Chinese startup Ele.me, which gets meals from restaurants to homes. Simply battling rival Meituan Dianping would be costly. If it can enhance Alibaba’s payments, groceries and parcels businesses, though, it makes much more sense. Alibaba plans to buy out the rest of Chinese food delivery company Ele.me it doesn't already own, Bloomberg reported on Feb. 26, echoing other reports in the South China Morning Post and tech news site 36kr.com. As of May 2017, Alibaba owned 23 percent of Ele.me, which was valued at between $5.5 billion and $6 billion in a fundraising round the same month, the report said. Other investors in Ele.me include Chinese search engine operator Baidu, Tencent, CITIC Capital and Sequoia Capital, according to various media reports.